When it comes to the green fashion revolution, Brown’s personal history offers her a unique vantage point: She was born and raised in London, oversees FIT’s overseas program in Florence, and worked with women’s cooperatives in Rio de Janeiro. 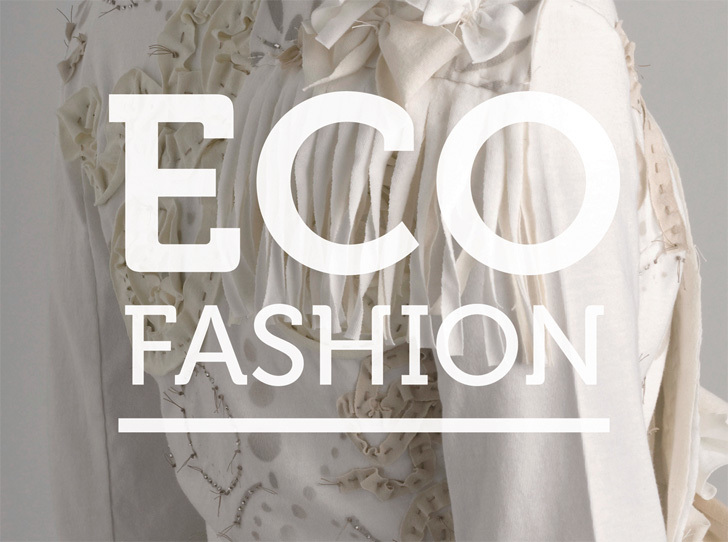 Eco Fashion, then, is as urbane as its author, shifting fluidly from Danish luxury label Noir to Angela Johnson, an upcycling virtuoso in Arizona, with pit stops in Afghanistan (Royah), Mexico (Taller Flora), New Delhi (Samant Chauhan), and New Zealand (Holly McQuillan). 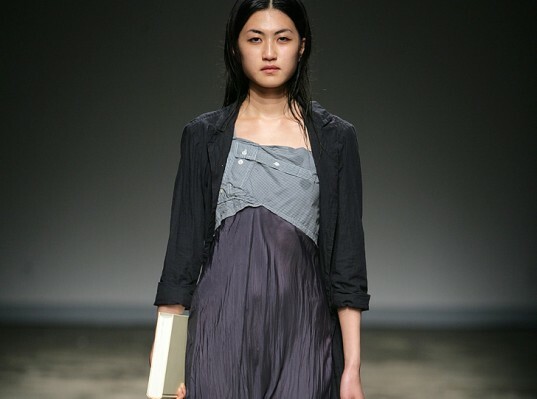 “Eco-fashion has reached a tipping point, where the best of the best are simply the best in the industry,” Brown says. Eco-fashion cannot—and perhaps should not—be shoehorned into one immutable definition. Brown offers a handful to pick and choose from, mix and match, whether it’s rooted in social capitalism, harkens to traditional techniques and processes, challenges conventional methodologies, or dabbles in other people’s castoffs. “Very few products, let alone garments, fulfill the concept of sustainability in its entirety,” Brown says. But we all have to start somewhere. Brown will be presenting a lecture on Eco Fashion at the Fashion Institute of Technology on October 26, 6 p.m. A book signing will follow. Eco-fashion may have fielded its share of praise and brickbats, but even concerned citizens of the world have trouble teasing out the meaning of the term, let alone its relevance on an increasingly hot, flat, and crowded planet. Leave it to Sass Brown, a full-time professor at the Fashion Institute of Technology in New York, to pierce through the semantic morass. 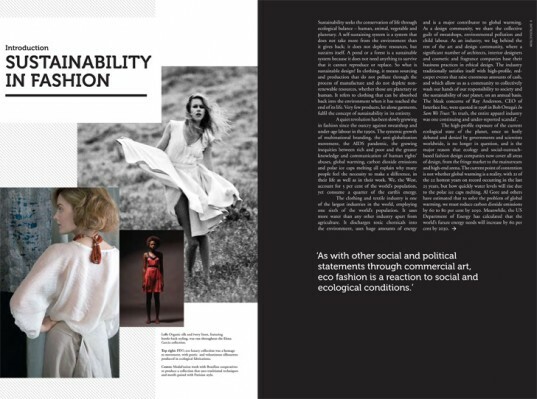 Her book, Eco Fashion (2010, Laurence King), doesn't just provide a roadmap to the multiple facets of ecological design, but it also follows the players who are charting this nascent but vital terrain. Above all, Brown's tome is a historical record. "I feel that eco-fashion has reached a tipping point," she tells Ecouterre, "where the best of the best are simply the best in the industry. And that needs to be recorded, celebrated, and communicated."